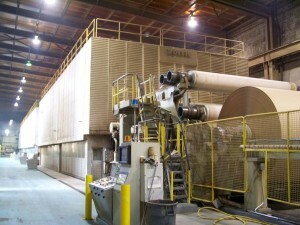 Recycled Paper Mill in New York Celebrates 15 Years! 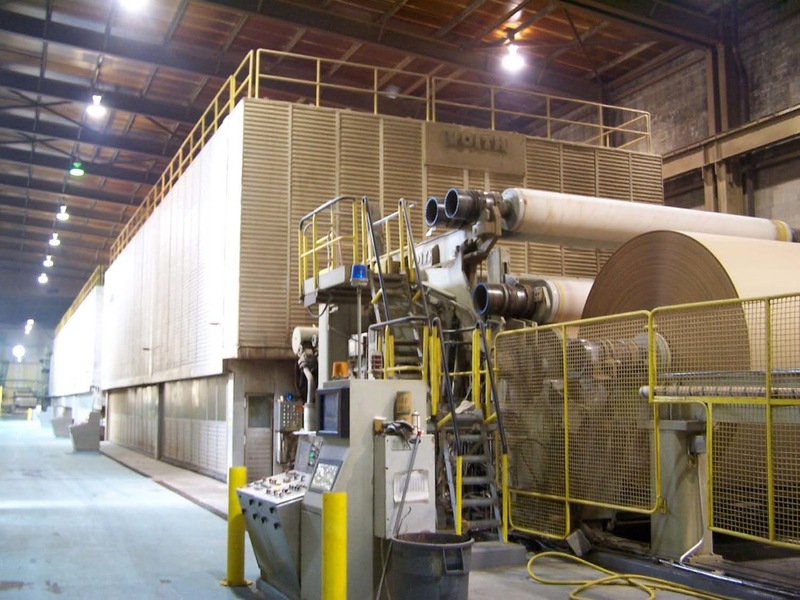 Pratt’s 100% recycled paper mill in New York City celebrated its 15th “birthday” recently, passing the 4.6 million mark for tons of recycled paper it’s produced since opening in April, 1997. That’s the equivalent of saving more than 78 million trees! And every day, it produces enough paper to stretch from New York City to Atlanta. 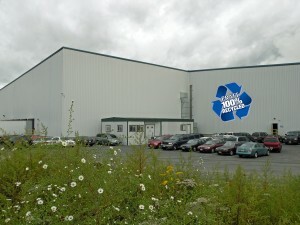 And the adjacent corrugated box factory – which opened in 2008 – produces boxes for major corporations like Home Depot as well as more than 250,000 pizza boxes EVERY day. Mill GM Jay Hennessey celebrated the landmark occasion in fine style – by handing out donuts to employees and Staten Island’s Borough President James Molinaro. “Everyone always talks about the importance of recycling, and Pratt deserves recognition for recycling 1200 tons of paper each day that would otherwise take up space in a landfill somewhere,” Molinaro said. Since its opening, the paper mill has been visited by governors, mayors, athletes, TV news and documentary crews from around the world – and even appeared in a Hollywood movie. The mill – which is now the borough’s fourth largest employer – is the biggest manufacturing investment in New York City since World War 2. 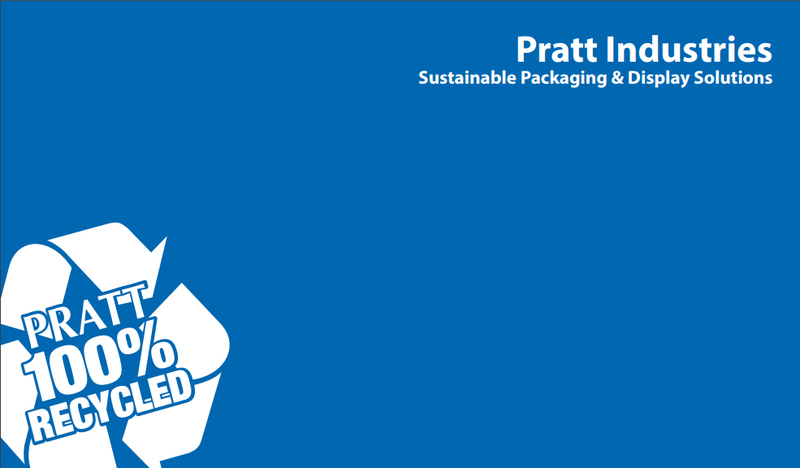 Want to know more about Pratt’s Recycling Efforts? 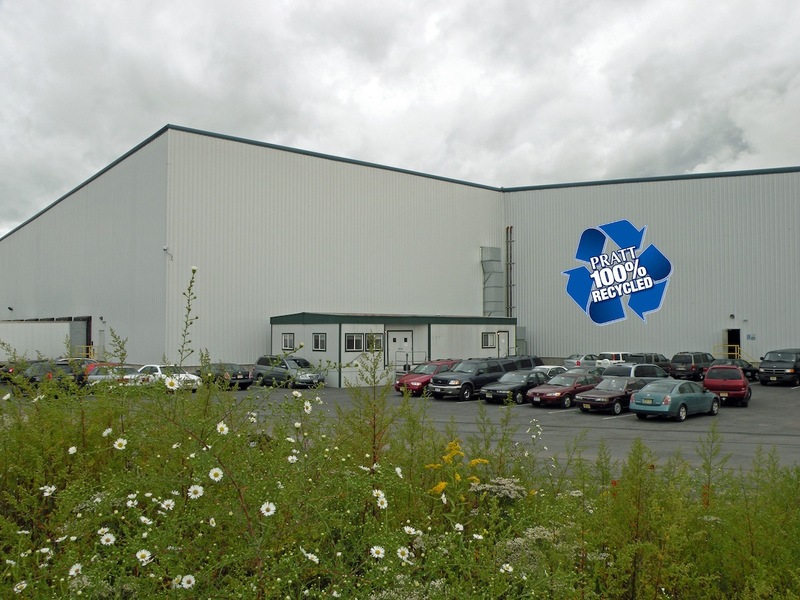 Visit our Recycling Division online!